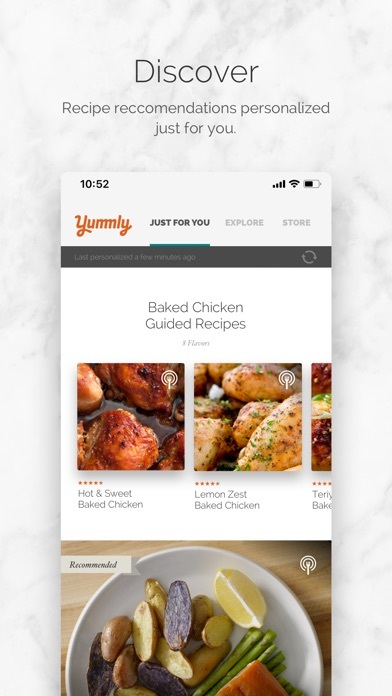 Yummly is your smart cooking sidekick, offering personalized guidance every step of the way. From recipe recommendations just for you, to handy tools and helpful videos, Yummly has everything you need to improve life in the kitchen. Experience what millions are enjoying on the web, free on your iPhone, iPad and iPod touch. 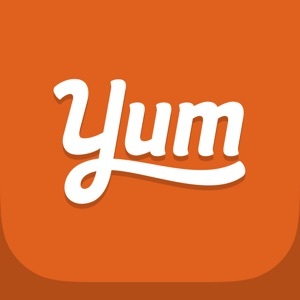 The App at a Glance: 2 million+ recipes from the best of the best Discover recipes from Yummly’s test kitchen and other top recipe sites and food blogs like Allrecipes, Epicurious, Food52, Smitten Kitchen, and more. 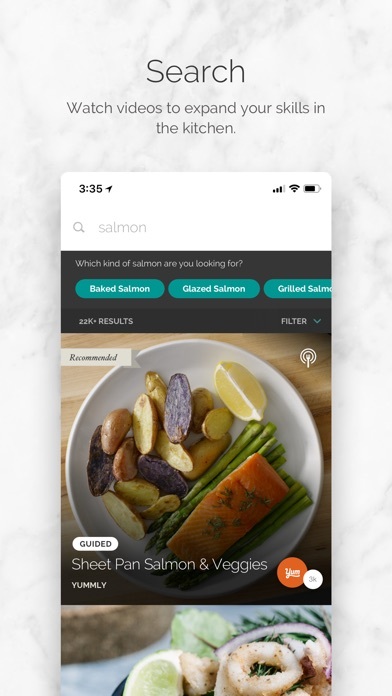 Personalized to your tastes & dietary needs Tell Yummly your diets, allergies, tastes, and preferences and they'll only serve up recipes that match. As you use Yummly, like magic, it learns about what you like. The more you Yum, the better it gets! Step-by-step guided recipes Let Yummly do the thinking for you with step-by-step recipes, including video tutorials, timers, and more handy tools to make cooking a breeze. Collect, save, and organize your favorites Saving your favorite recipes couldn’t be easier. With the tap of a “Yum” button, your faves are stashed for safekeeping in a digital recipe box. Once saved, create collections for easy organization and viewing when cooking and grocery shopping. What's in your fridge? Discover recipes to make right now with what you have on hand. Simply enter the ingredients you wish to use and Yummly will provide you recipes that match. Recipe scheduling for easy meal planning Schedule a recipe to the exact time you want to eat and it's instantly added to your calendar. You'll even get a gentle nudge when it's time to start cooking. 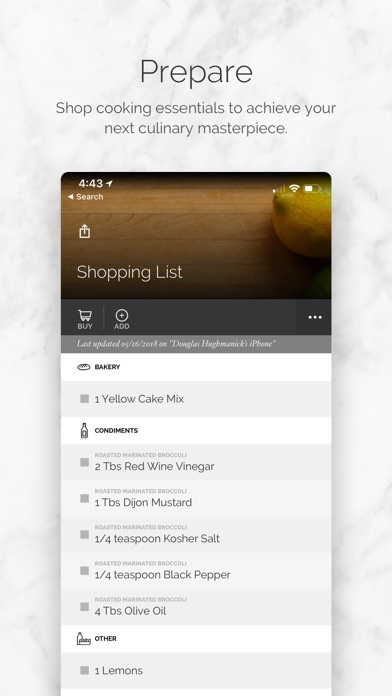 Add entire recipes to your grocery list With one click you can add a full recipe to your shopping list. 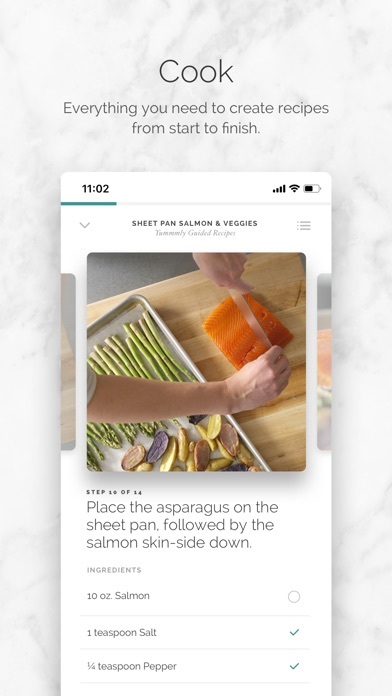 Yummly automatically categorizes your list by both aisles and recipes to make your trip to the grocery store a snap. 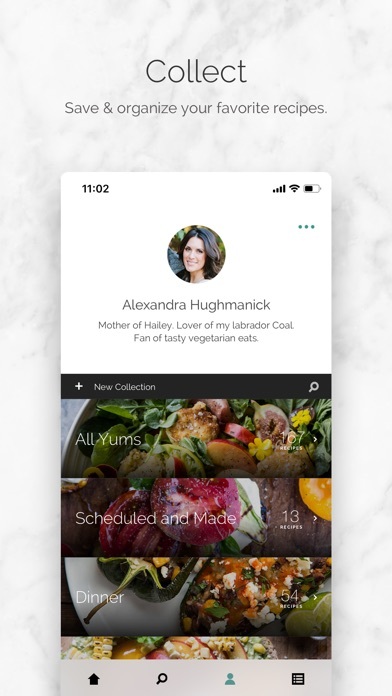 Special features: -Track the nutrition and servings of what you eat with Yummly's integration with Apple Health App on each recipe page. -Add the Yummly widget to get the single-most perfect recipe option for any moment of the day on your homescreen. You can access this from the Today screen on iOS 10. -Compatibility with watchOS 3.